Makeup Revolution is a brand that I will always love, their products are inexpensive and great quality too. I'm signed up to their mailing list and every so often get intrigued by the new products that they release, last week one email got me very excited and I ended up making a very small order. Since they arrived, its all I've been using and reaching for. The first thing I picked up was the Ultra Pro Glow Palette (£10) and yes it is as beautiful as it looks. 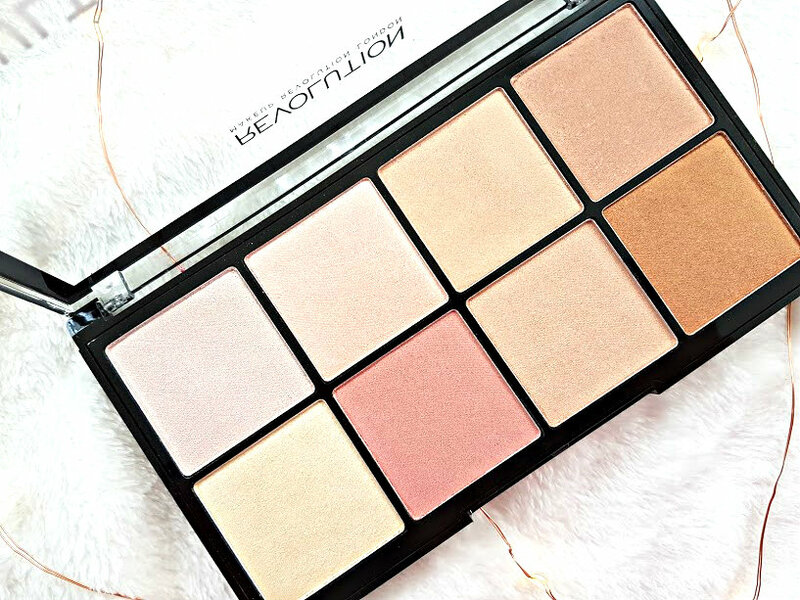 In side one palette there is 8 different highlighting shades to create multiple looks when you want to look all glowy. 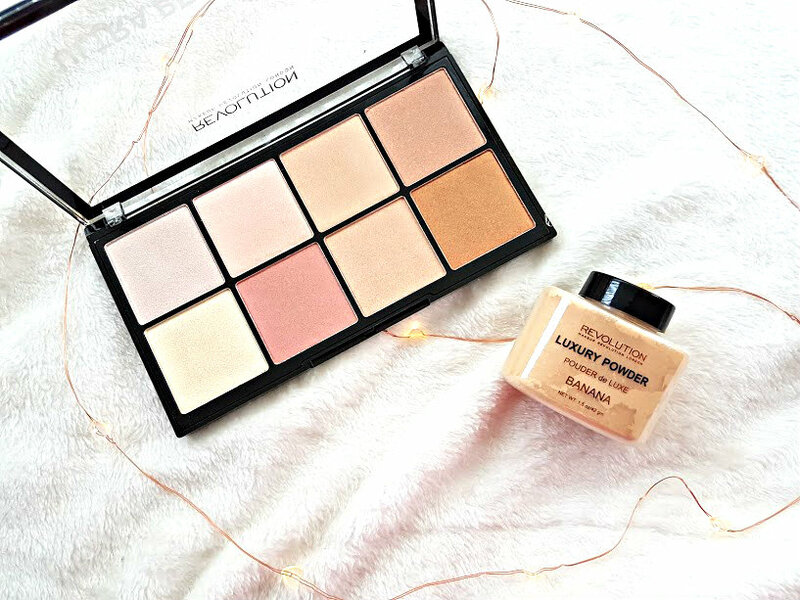 Each powder highlight is creamy, soft and very finely milled to give the most intense glow on the skin. Some of the shades in this palette as a little light for my skin tone but that hasn't stopped me from wearing them, in fact these shades start as the base highlight and then I layer the more visible colours on top. Mixing them creates an even more beautiful look than having them on individually, I especially love the two in the last column as they compliment my skin the best. For the price of the palette you really can't go wrong and its fast becoming one of my favourites to use everyday and night because there is so much choice to pick from. The second product that I picked up was the main reason for making the order in the first place, its Makeup Revolution's version of Banana Powder (£5). 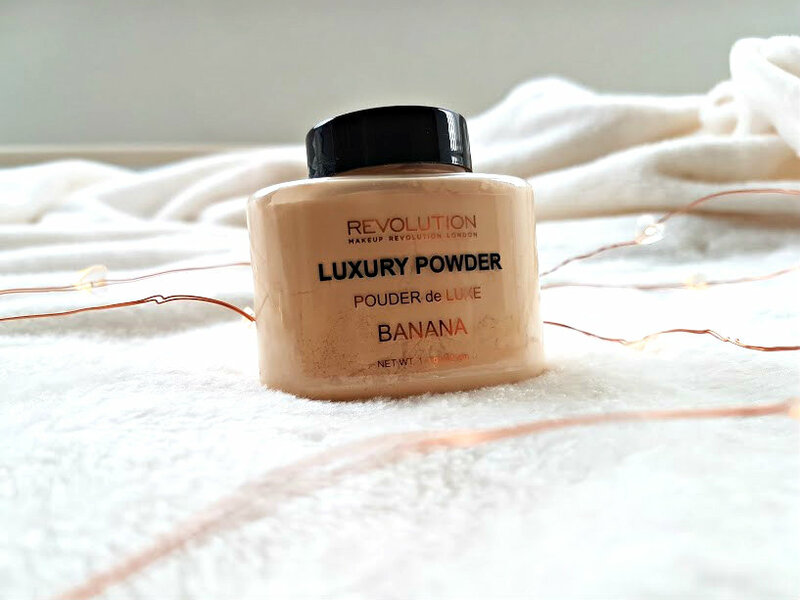 The reason that I wanted to try it is because of how amazing banana powder is meant to be for setting your makeup and because of it being so cheap, for just £5 you get a great deal of powder. The famous Ben Nye Banana Powder has been on my shopping list for ages but I never got round to purchasing it, there's no need for me to now because this is amazing. 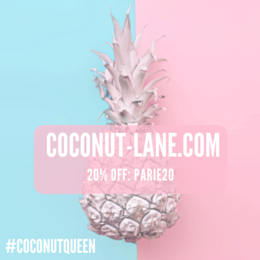 Banana Powder is great at setting concealer under the eye, set your contour, and to reduce excess oil that your face produces. This powder is very finely milled and has been working wonders at setting my makeup to last all day, it doesn't have an awful smell and is really easy to use. Have you bought anything from MUR recently?